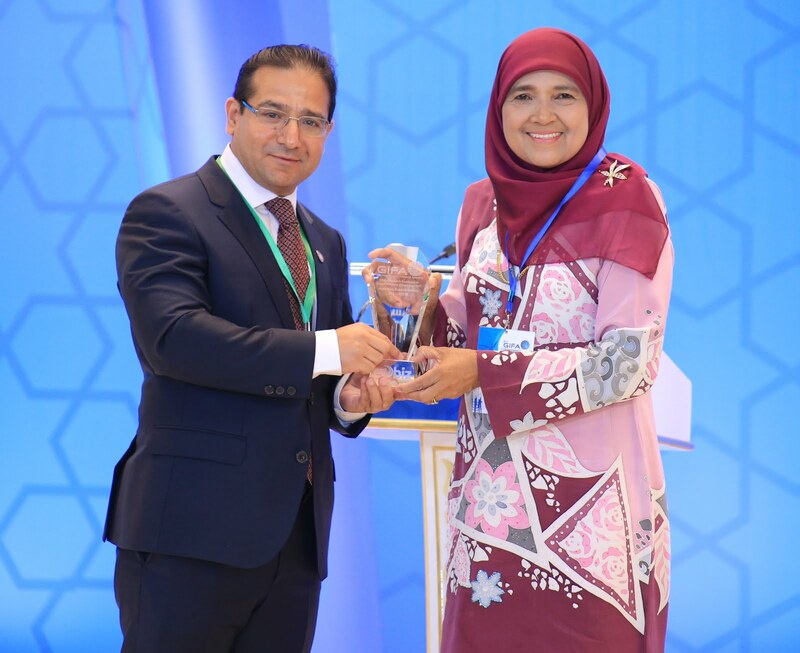 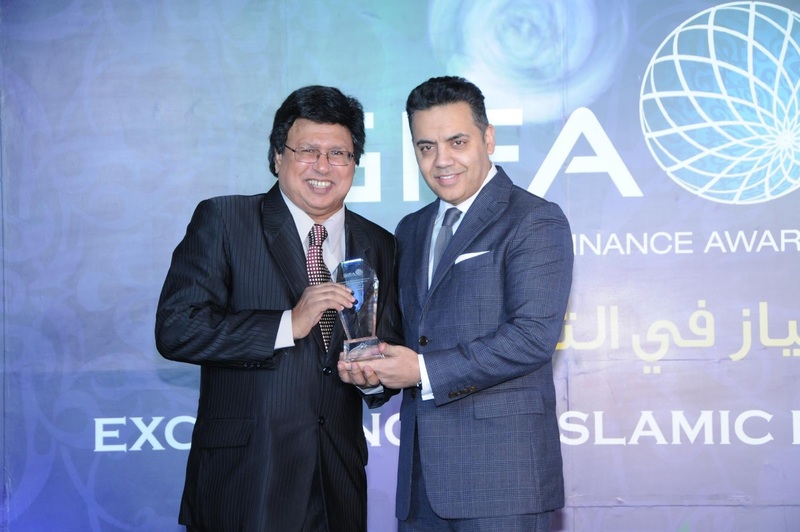 Global Islamic Finance Awards (GIFA) are the first of their kind of awards and emerged as the most respectable market-led awards in Islamic banking and finance. 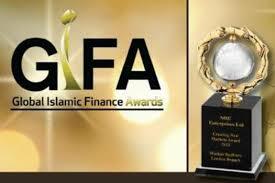 GIFA is based on an objective proprietary methodology developed by Edbiz Consulting. 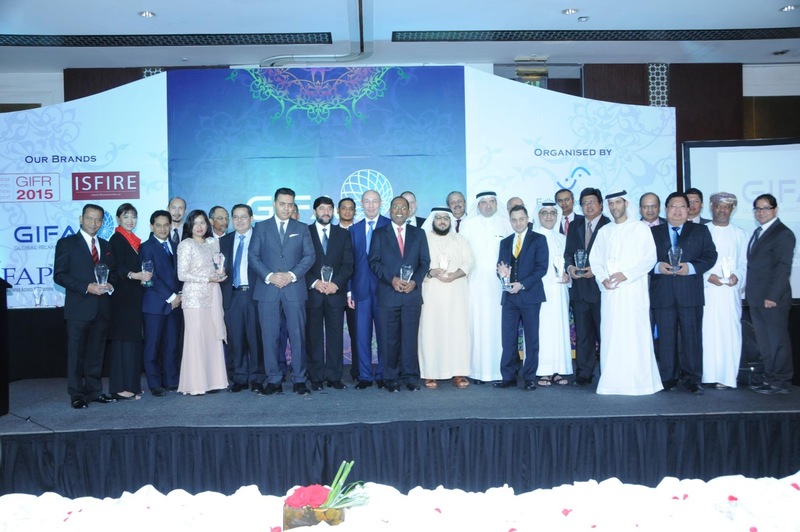 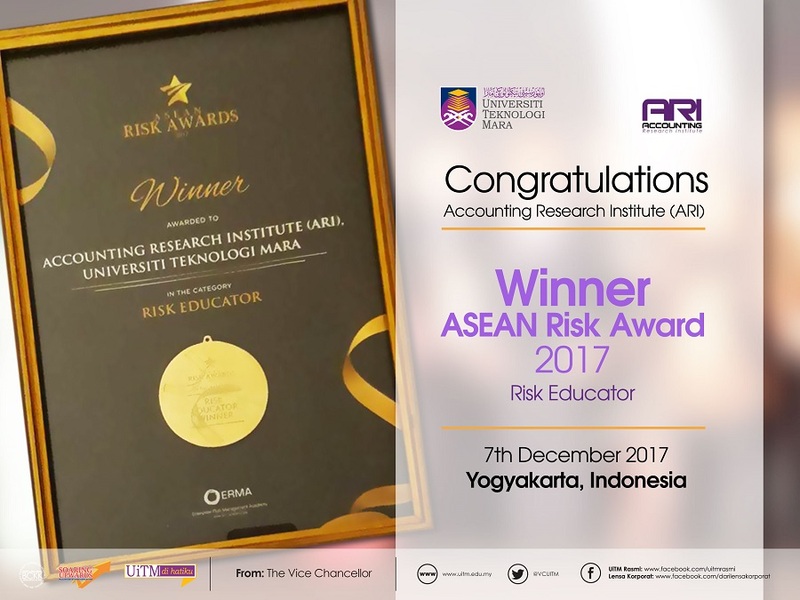 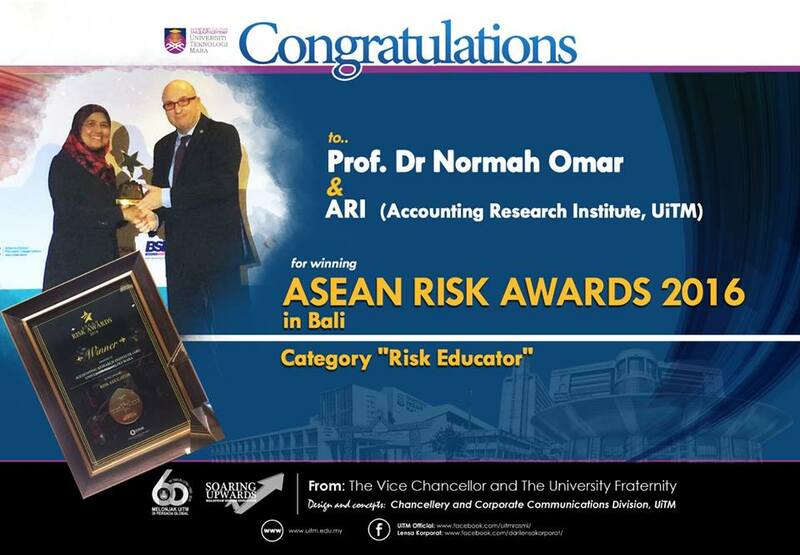 These awards recognize and celebrate success and contributions of individuals and institutions in the Islamic financial services Industry. 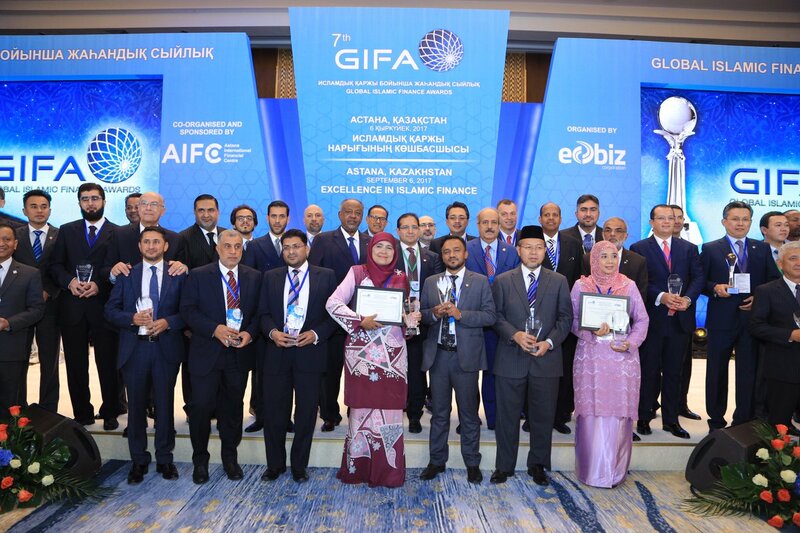 The objective of GIFA is to highlight the best practices in Islamic banking and finance and celebrate success of governments, institutions and individuals in Islamic banking and finance, with an ultimate objective of promoting social responsibility, adherence to Shari’a authenticity and commitment to Islamic banking and finance. 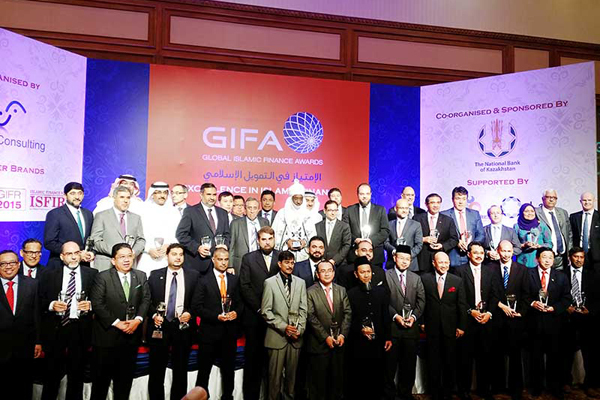 Each year, GIFA nominations are announced in the first and second quarter and remain open till the end of the second quarter of the year. 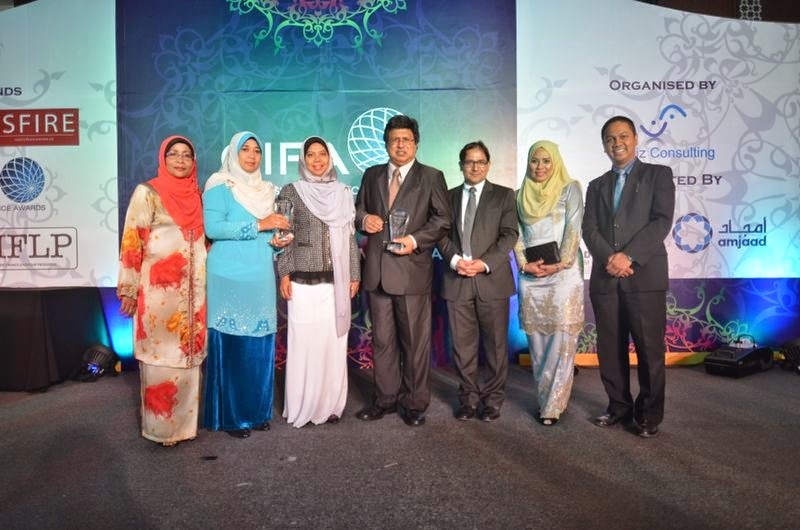 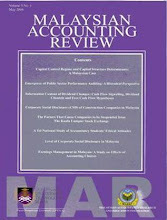 The nominees are requested to send in relevant documents, highlighting their performance, objectives in line with GIFA. 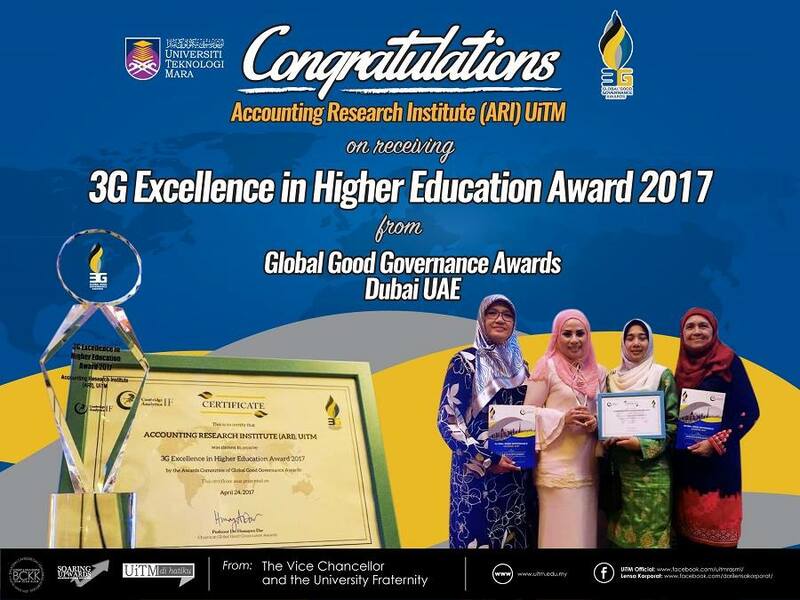 This is followed by detailed independent research work by the GIFA team and deliberations of the GIFA awards committee before the winners are announced. The GIFA Awards Committee attempts to ensure complete transparency in terms of the following: (i) Innovation - those products and services will be rewarded, which contribute to the growth of Islamic finance through innovative applications and Shariah principles; (ii) Quantity and Quality - the breadth and depth of product/service offerings and where applicable, performance data are taken into account when assessing the performance of the nominated institutions and individuals during the award period; (iii) Cross Border - Provision of products/services that take on an international dimension outside of the established home market is a major criterion for selection of nominations and (iv) Promotion of the Growth of the Industry - Products/services that have established standards of best practices for the national markets and global Islamic financial services industry are also treated over and above other products.